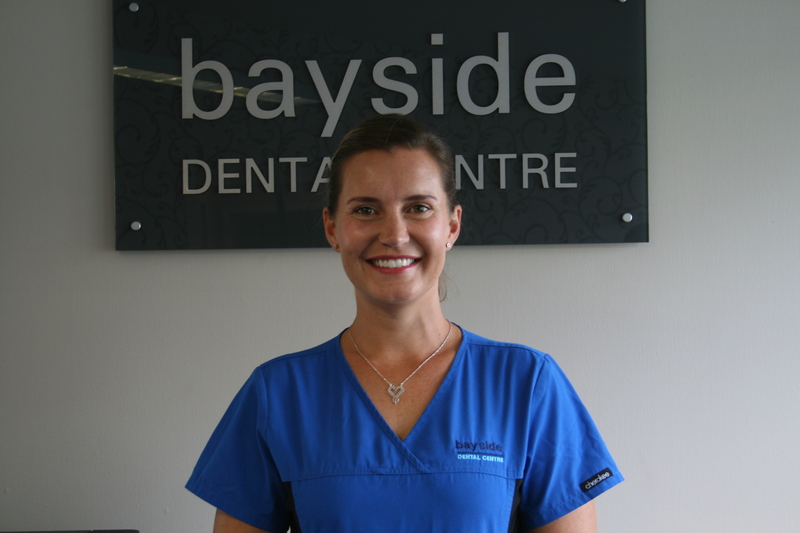 Bayside Dental is conveniently located in the heart of Browns Bay on Auckland’s North Shore. 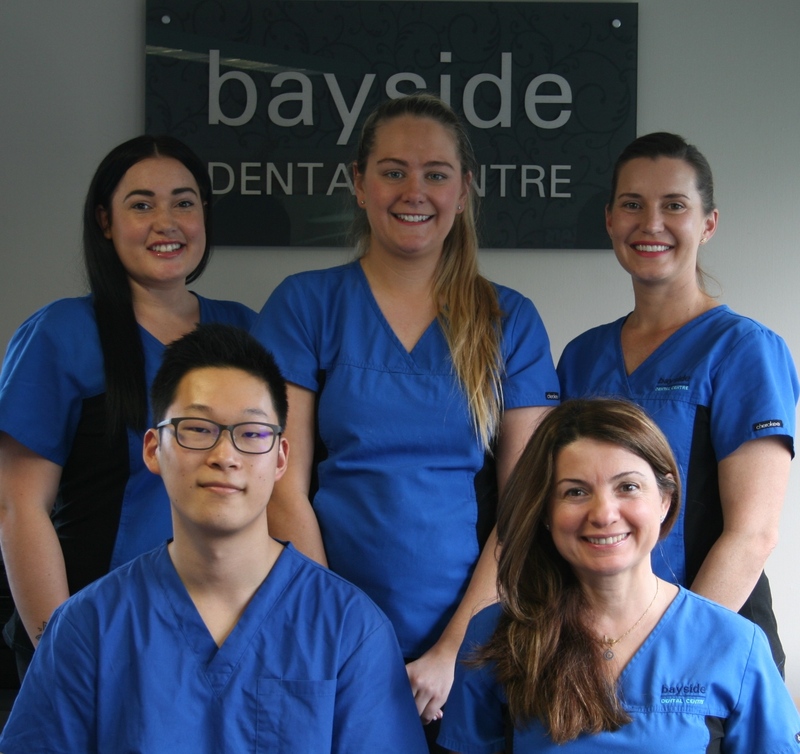 Here at Bayside Dental we provide prevention and minimal invasive dentistry through to implant placement, cosmetic dentistry and complex mouth rehabilitation. Our primary commitment is to our patients health and comfort. We are so successful at achieving this, that in 2018, over half of our new clients came from word of mouth. If you’ve been looking for an affordable high-quality solution, we’ve got good news. 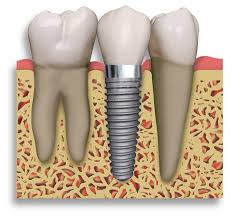 Normally a crown will take two visits, making it an expensive procedure. 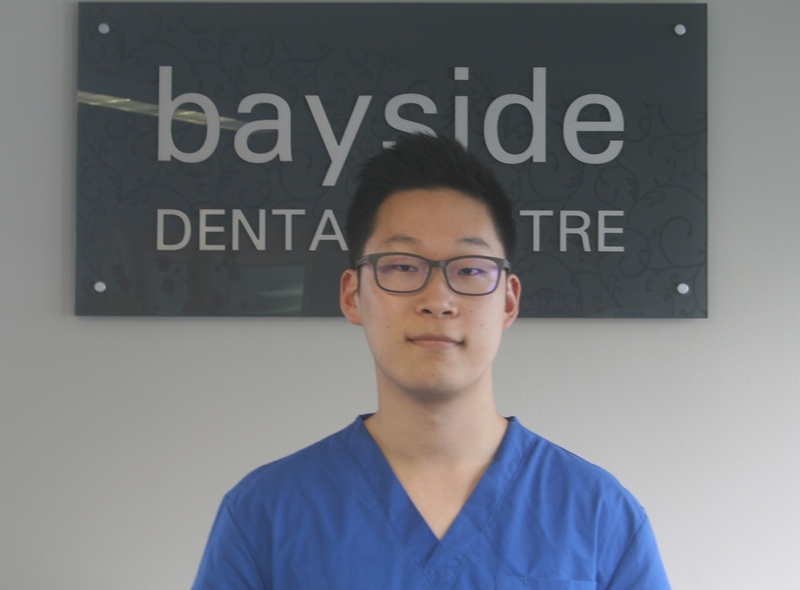 Our innovative OVC technique allows dentists to fit a crown within a single appointment, thus saving you both time and money. Invisalign is the virtually clear way to straighten teeth without braces. 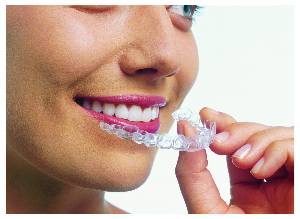 These clear removable aligners gradually straighten teeth without metal or wires, providing a high level of comfort. Call us today for a healthier mouth! 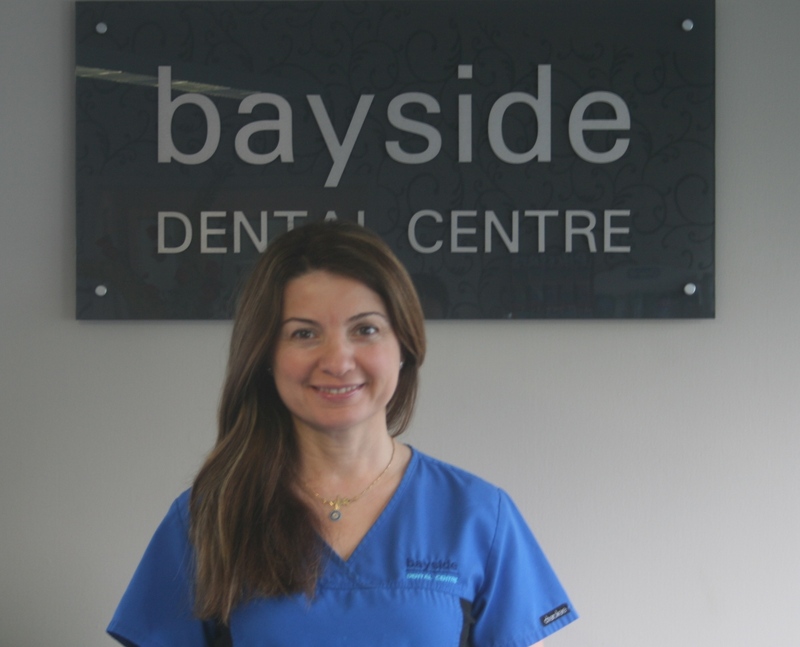 © 2017 Bayside Dental Centre. All rights reserved.